. 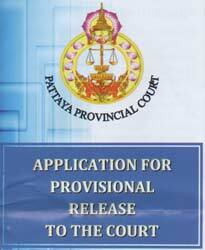 Lawyer Pattaya. Criminal lawyer specialized in bail bond, release from prison procedures. Embassy liaison service. We specialize in complying with all procedures to quickly obtain a release on bail. Legal assistance at the police station with interpreter service. Embassy-liaison. 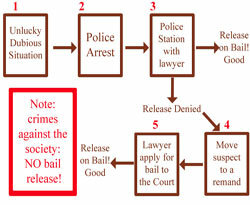 As in the Common Law countries, in Thailand it is possible to apply for a bail bond and remain free at least until the first degree sentence. 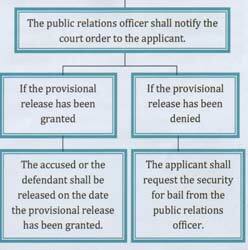 Should the police deny the bail, the "defendant" will be transferred to a remand awaiting the judgement where he/her can apply for a new release on bail directly to the court. There are a considerable number of crimes that do not foreseen the possibility to be released on bail at all, regardless the "solidity" of the accusations. 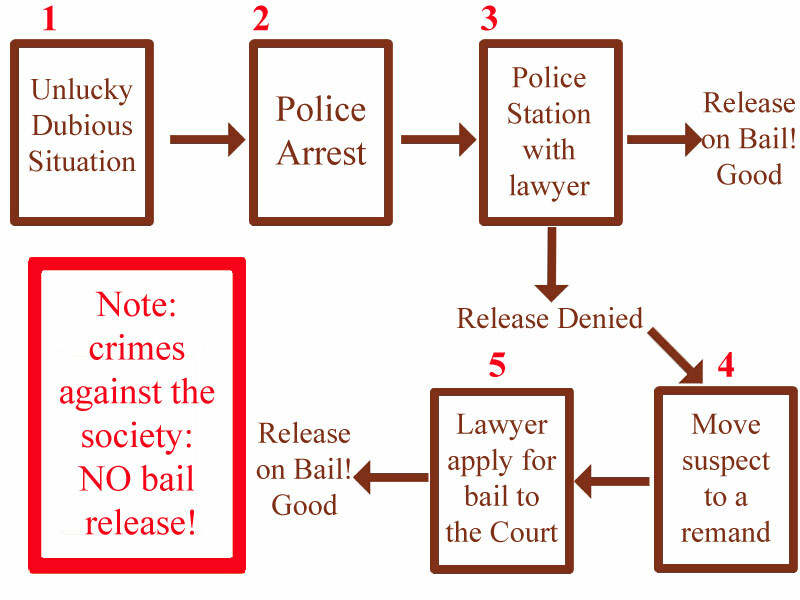 The main criteria adopted to deem if a suspected-culprit can benefit of a release on bail are : the possibilities of his/her escape, (obviously much higher if accused is a foreign national), the possibility of evidence-tampering and the alleged social dangerousness of the suspect. Basically all crimes against the society, the governments (not only the Thai government), the state-institutions etc. as, for instance, currency counterfeiting, credit cards forgery, to not mention lease-majesty, leave very little space to achieve a temporary release on bail. Furthermore such kind of crimes are very seriously punished in Thailand. Assistance at the police station. In Thailand there is no coroner, no investigating judge. 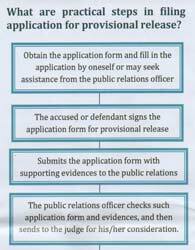 The police will decide if the direct or indirect evidence against the suspect of a crime is enough to arrest him, to transmit the case to the court and if it is possible to release him or her upon the payment of a bail. The presence of a professional, competent and trustful legal interpreter is of paramount importance. Do not sign documents if you don't understand them.